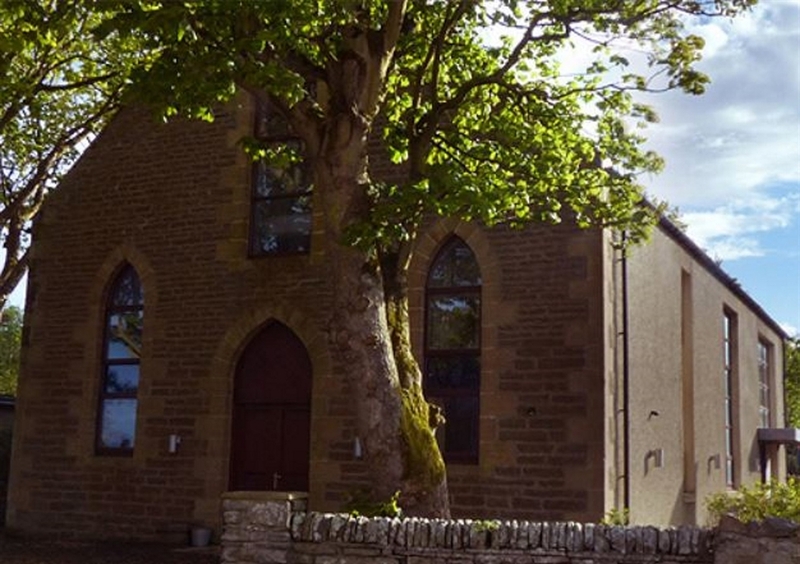 Beautiful stone-built church building newly converted to exceptional standard. 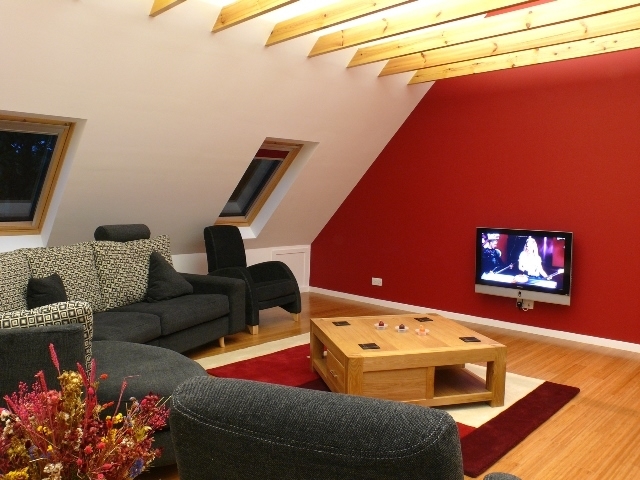 All three apartments have their own entrance, well proportioned rooms with a generous living area on the top floor. A stunning mix of traditional building, with the latest modern design, situated in the picturesque village of Finstown. 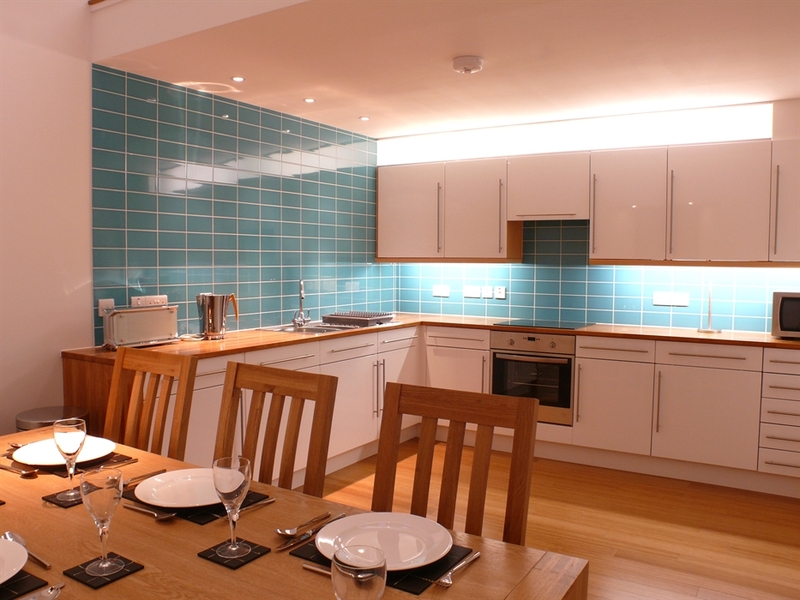 The apartments sleep 6 people each and prices start from £400 per week. 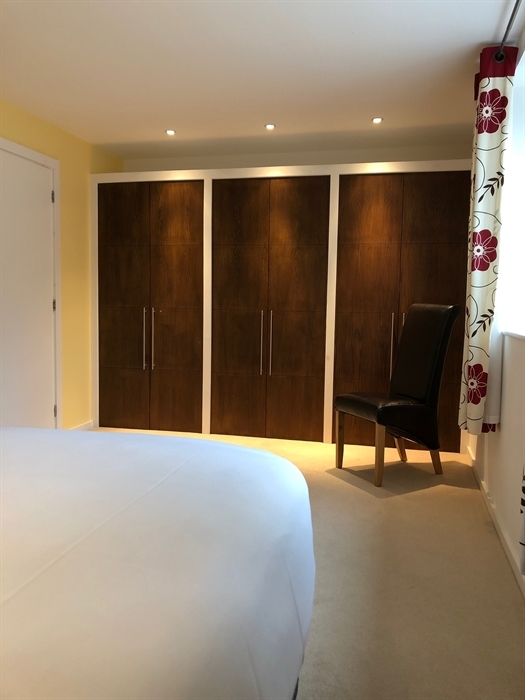 These luxurious modern self catering apartments have been designed and furnished to the highest specification and we hope after a stay with us, you will want to come back again and again. 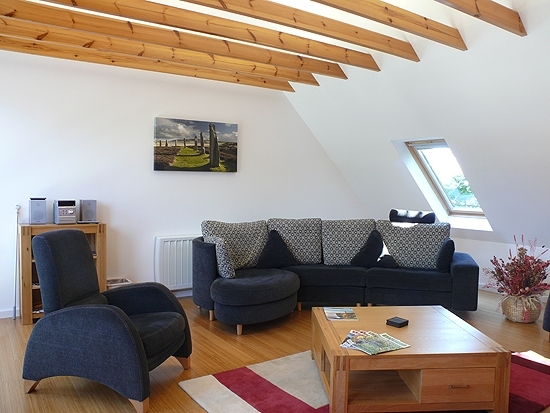 The apartments are situated in the village of Finstown, 10 minutes from the Royal Burgh of Kirkwall and the town of Stromness. 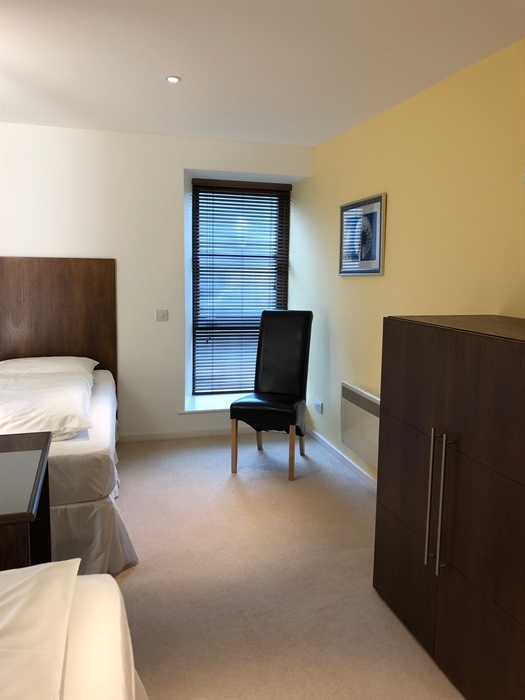 For visitors without their own transport, the apartments are situated on the main bus routes from Stromness and Kirkwall. The village of Finstown has two shops and a pub. 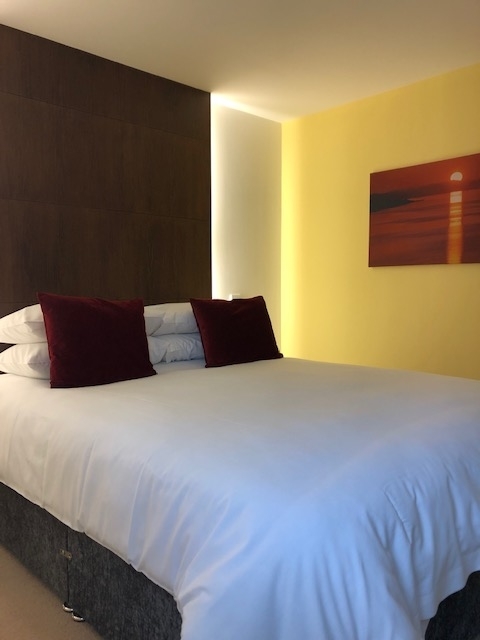 The heart of Neolithic Orkney is a 30 min drive from the chalets, heading to the West Mainland where you can visit Skara Brae, Maeshowe, Ring of Brodgar and Standing Stones of Stenness . A further drive of 15 mins will take you to the Brough of Birsay , Broch of Gurness and Earls Palace Birsay. Take time out from the sites and take a stroll through the cobbled streets of Stromness,visit the Pier Arts Centre , Stromness Museum or Ness Battery . Find out more about Stromness on this link​​​​​​. For craft enthusiasts, why not follow the Creative Trail or visit the Creative Orkney and Orkney Arts & Crafts websites. ​For nature lovers please visit RSPB Orkney facebook page or visit the RSPB website . There is also the Orkney Nature Festival you may be interested in. If you are keen on golf, there are three 18-hole courses on the mainland, Stromness Golf Club, Kirkwall Golf Club and South Ronaldsay Golf Club​​​​​​.